It is a generally accepted presumption that during the Late Bronze Age the language accepted for the 'international' or 'diplomatic' written communication between the representatives or members of the particular polities within the Ancient Near East was Akkadian, or more accurately Peripheral Akkadian. 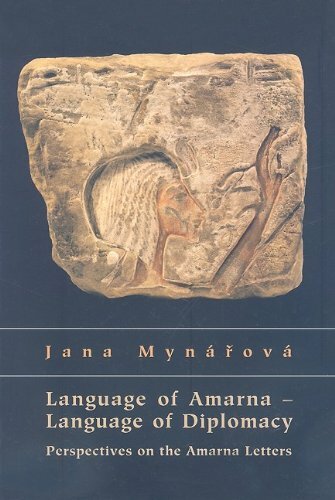 Thus it is the aim of this publication to analyze the corpus of Amarna letters on the subject of diplomatic terminology and procedures. If you have any questions about this product by Czech Institute of Egyptology, contact us by completing and submitting the form below. If you are looking for a specif part number, please include it with your message.